My husband left at 5:00 a.m. this morning for a business meeting in Phoenix. It’s only a two hour drive but whenever he goes it still seems to me like he’s going a million miles away. “Wait. Turn on the light so I can see you,” I call out to him after he comes over to the bed and kisses me goodbye. Obediently, he stands there, in his Navy blue cashmere sports coat, business slacks and striped shirt. A silk tie casually hanging around his shoulders. “You’re a god,” I tell him as he laughs, “Yeah,” and turns away, calling out over his shoulder that he’ll text me when he gets there. He’s the guy — that guy who is so graceful and so tender and so natural — who told me that he fell in love with me at that first breakfast when we’d met three years ago at the Arizona Inn. He had ordered blue corn pancakes and I had ordered a spinach and mushroom omelet with bacon and when it came — my plate had four pieces of bacon on it and his had none. 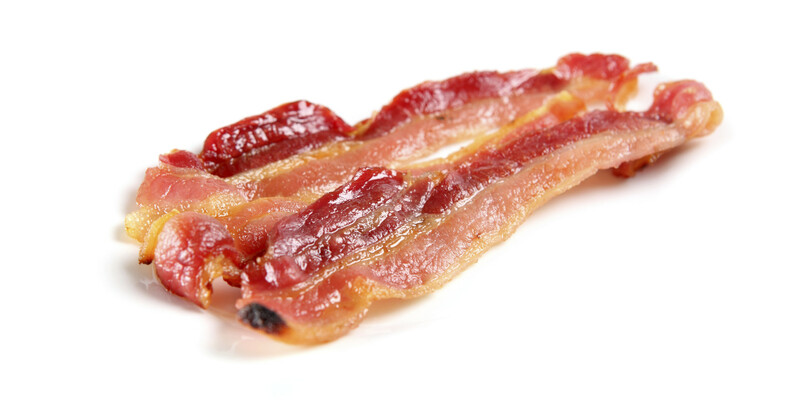 he said and I teased him that I always knew that bacon was the “fairy dust” of food — but that I didn’t know it could make a man fall in love with you. When he left for Phoenix this morning, I got up and walked out to the living room to lock the door behind him and watched through the window to see him take his long lanky body out to the car. After that first breakfast — that first time that I learned that his wife of 45 years had died only 10 days before I had put that piece of bacon on his plate — he walked me out to my car holding my hand in a grip so tight I thought he wouldn’t be able to let go. I actually thought he was holding on for dear life — that was my actual thought — and my heart went out to him. “I’m glad he met me,” I said to myself. is when I see that long lanky body of his unadorned for the first time. What is it about men that it only takes them 5 minutes to get undressed? What is it about them that they’re laying in the bed waiting for you while you’re still taking down your hair and taking off your skirt and your belt and your necklace and your earrings? What is it about them that makes them fall in love with you when all you do is see that you have four pieces of bacon on your plate and he has none and you quietly, naturally — share. Carmelene writes stories from every day life and how life itself offers lessons to help us grow, expand, and put our feet on higher ground. Bacon just might work. What a sweet love story. I guess the bottom line is, never be afraid to share your bacon. xoxoxo. Thanks for your comment bobcabkings. This is beautiful, touching, passionate. I loved it.